The new & improved race spear – developed for speed, control and efficiency in a variety of conditions. 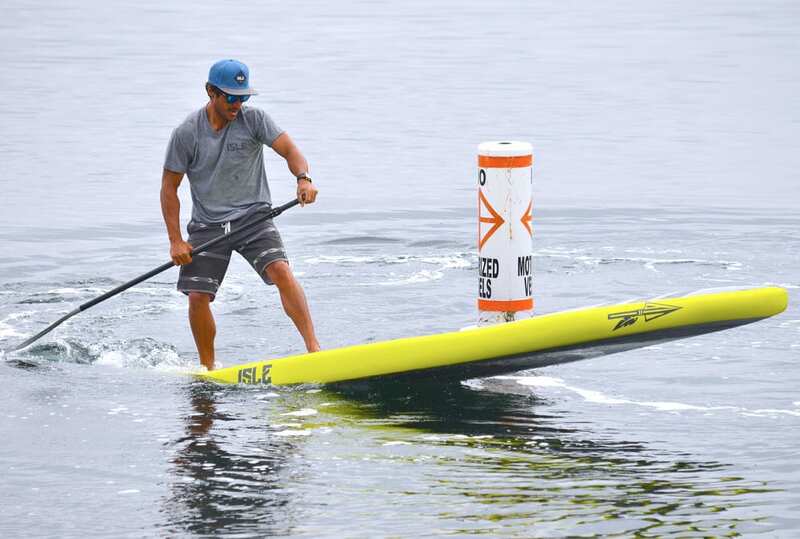 The ISLE Spear Race Paddle Board is a culmination of three years of R & D from ocean and flat water paddling. The newest shape includes a deep center concave (1.57″ is the deepest part) that runs through the whole the entire board into the tail. 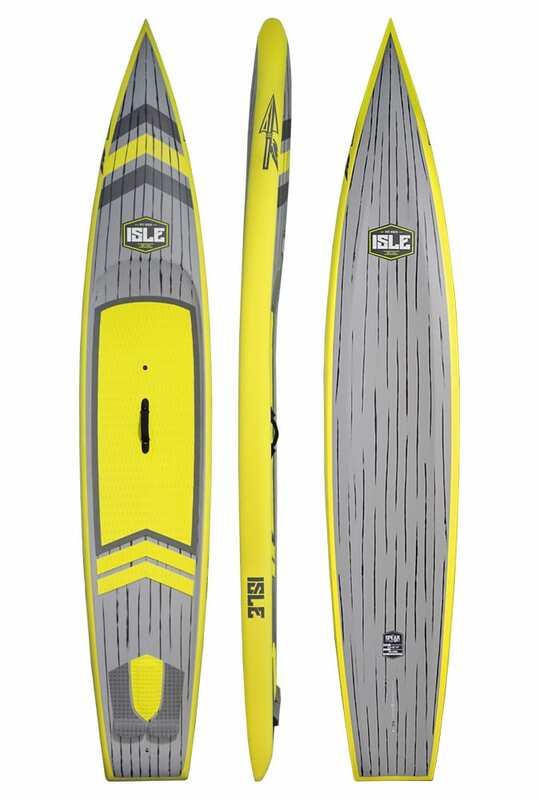 This will make the board track much better and you’ll be able to even out your strokes per side by just putting more weight especially on a side down-wind. 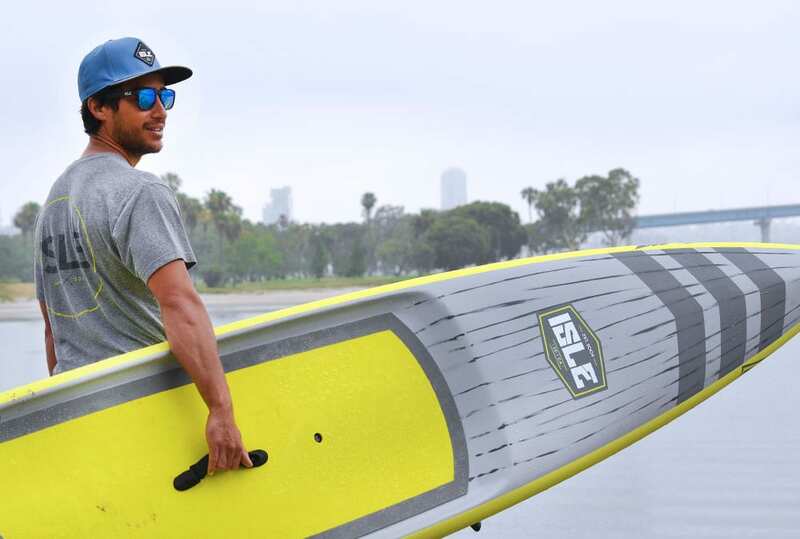 With a ton of volume in the nose, the board will cut through the water in rougher conditions and the recessed deck will give you the stability you need. The 3K All Carbon Construction gives it a super lightweight feel and responsive flex pattern. 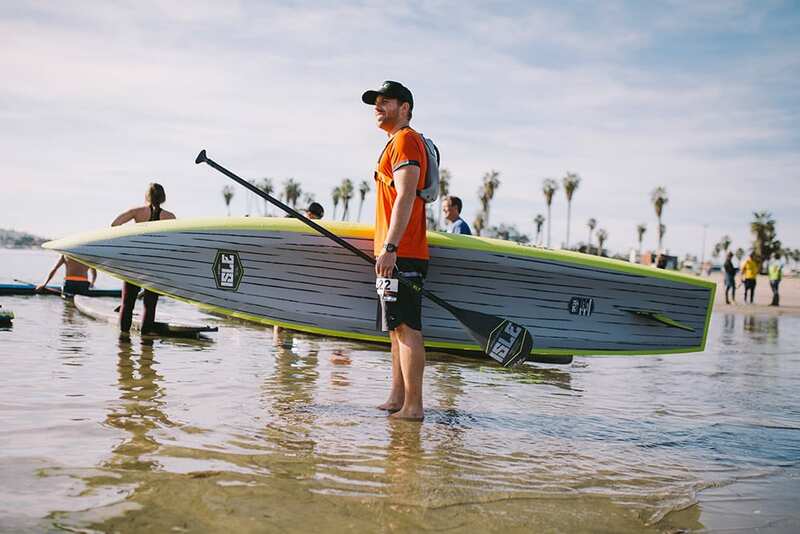 The Spear now comes with a new ace carry handle which is ideal for beach starts. The Spear also comes standard with a stylish brushed traction pad. 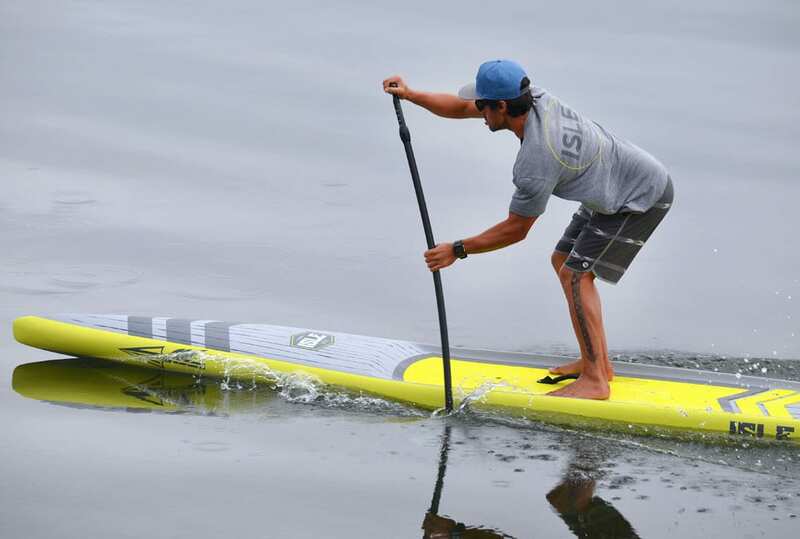 The Spear will boost your race game to the next level so you can grab that next podium finish! 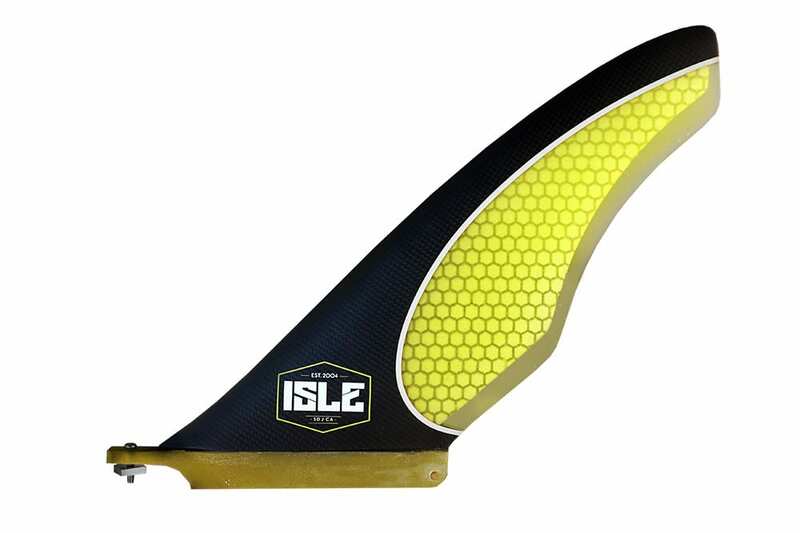 Comes standard with a high profile removable center box Carbon Honey Comb Race Fin for better tracking and performance.